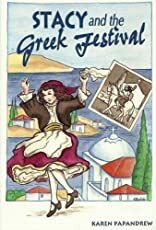 Ten year old Stacy's love for her great grandmother and pride in her Greek heritage are tested when she must decide between dancing at the Greek Festival or fulfilling her dream of riding horseback in the mountains - two events taking place on the same weekend. About Karen Papandrew (Author) : Karen Papandrew is a published author of children's books. 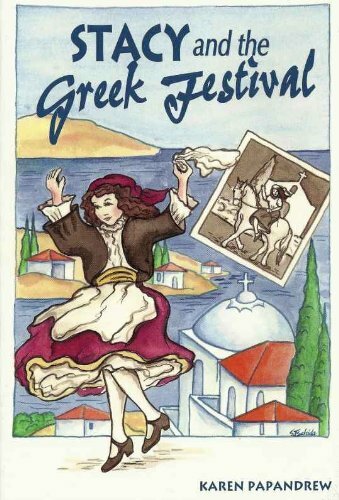 Published credits of Karen Papandrew include Stacy and the Greek Village Wedding, The Coin, and Stacy and the Greek Festival.